Do you sometimes feel overwhelmed by the enormity of parenting? It’s not just today that we are responsible for, but our children’s lives. Get it right and your child will grow into a happy, contented adult. Get it wrong and who knows what disasters await. Drugs? Homelessness? Depression? The good or bad things that we do today, can have a knock on effect. Forever. “It is easier to build strong children than to repair broken men.” wrote Frederick Doglass. And he’s so right. He just didn’t tell us how we’re supposed to do it. It always seems to me, that the harder I try to do something where my kids are concerned, the opposite seems to happen. I want to show them that money isn’t THE most important thing. They hancker after money. Want them to love veggies. They crave chocolate and sweets. That little gem called “happiness”. How do we teach them that? After all, even if we fail at EVERYTHING else but get happiness right, I think we’ve done OK, don’t you? 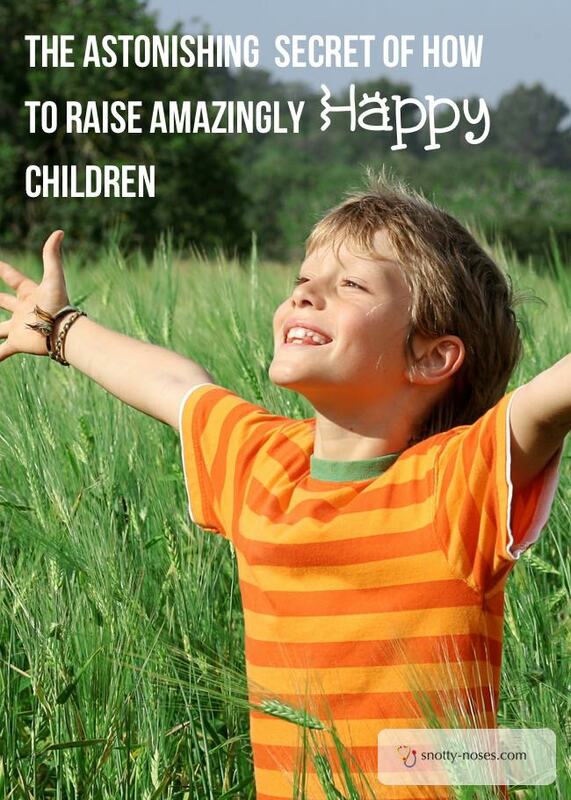 Wouldn’t it be awesome if you knew how to teach your children fulfilment, joy and happiness? Actually, turns out it’s not that difficult. You just have to be prepared to be honest with yourself. Let’s start by having a look at what motivates your child. What truly rocks their boats? Primary Motivations are really important. They are the things that make us happy, that give us a buzz. They are pretty much set in stone, they are decided by the age of 3 months. It’s kind of the “who you truly are” bit of you that you can’t change. It’s what defines you. There are several primary motivations but a few of them will be more dominant than others. These are the things that they love doing. Can you see your children in there? Or even yourself? What is your motor in life? To complicate matters, we have what are called “secondary motivations”. These are what we learn from society and things around us. “You should earn lots of money” “You should be a doctor or a lawyer”. They also motivate you but not in a sustaining and satisfying way. If you only follow your secondary motivations, you won’t feel truly fulfilled. How do we as parents help our children access their primary motivations? Simple! We just let them be and let them work it out. Let them find out what they like doing. - Just let them be. - Let them experience life. - Facilitate things but don’t push them. Is that it? 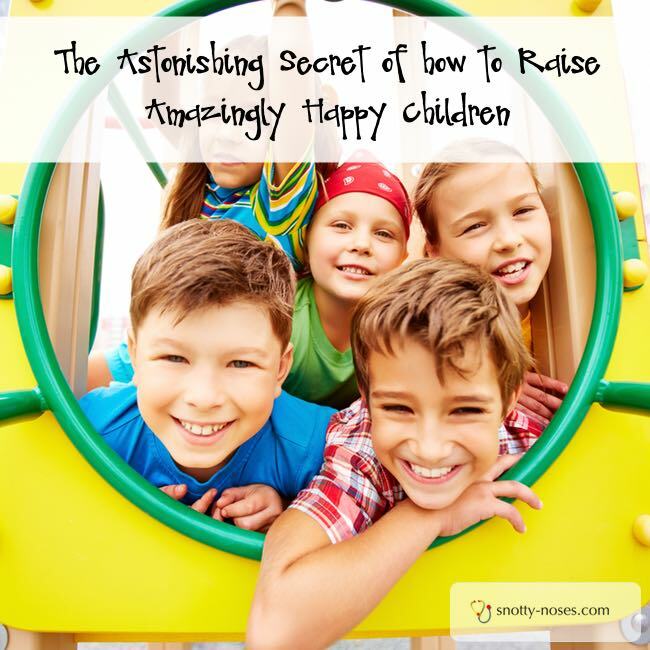 THE secret to your child’s happiness? Yep! It’s really that simple. Let them become who they are without pushing YOUR dreams and desires onto them. If you give them opportunities without forcing things you will allow your children to learn what really drives them in life. And that is the key to joy, fulfilment and happiness. The key to healthy, happy children. That honesty bit I talked about? You have to be totally honest about what your child wants and what YOU want for your child. YOUR dreams will not make your child happy. They have to find their own way in life. Not YOUR way. If you live in the USA: Calmer, Easier, Happier Parenting. How to Talk so Kids will Listen and Listen so Kids will Talk. If you live in the UK: Calmer, Easier, Happier Parenting. How to Talk so Kids will Listen and Listen so Kids will Talk.